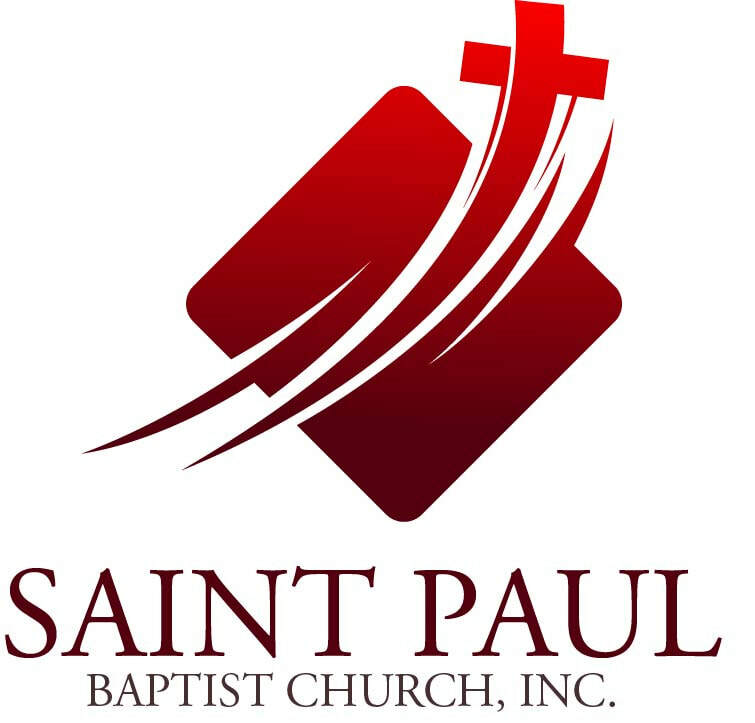 THE SAINT PAUL BAPTIST CHURCH,INC. CONFERENCES ARE DESIGNED TO INCREASE YOUR SPIRITUAL KONWLEDGE OF THE FATHER, SON, AND THE HOLY SPIRIT WITHIN OUR EVERYDAY LIVES. WE WANT YOU TO BE ABLE TO TAKE WHAT YOU'VE LEARNED AND EXPERIENCED, AND APPLY IT.